© 2008 This site was designed and developed by Black Bayou Cultural Heritage Management Company in association with The Delta Media Project as an incentive sponsored by The Delta Research & Cultural Institute of Mississippi Valley State University in Itta Bena, Mississippi. All rights reserved. Welcome to the official website of Itta Bena, Mississippi! We are truly excited that you have decided to visit us at our new online home and hope that your visit gives you greater insight on why Itta Bena is developing into a vibrant, rural “college town” in the heart of The Mississippi Delta. We strive hard to make our town a wonderful place to raise a family, enjoy life, and learn. 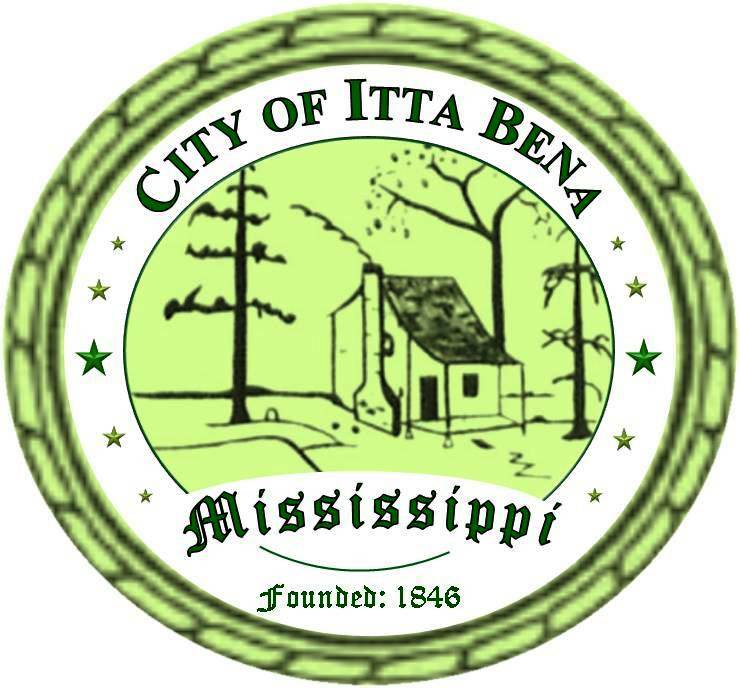 In Itta Bena we are creating an atmosphere of unity where every individual is important. There is no dream that is too big for our citizens.